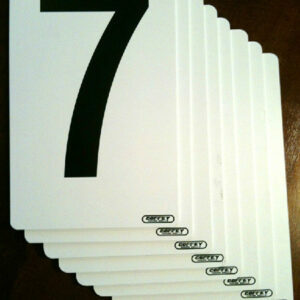 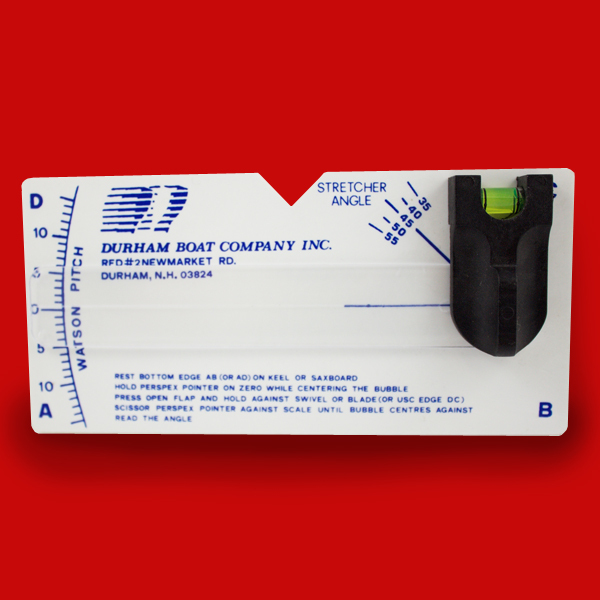 View cart “Pitch Meter” has been added to your cart. 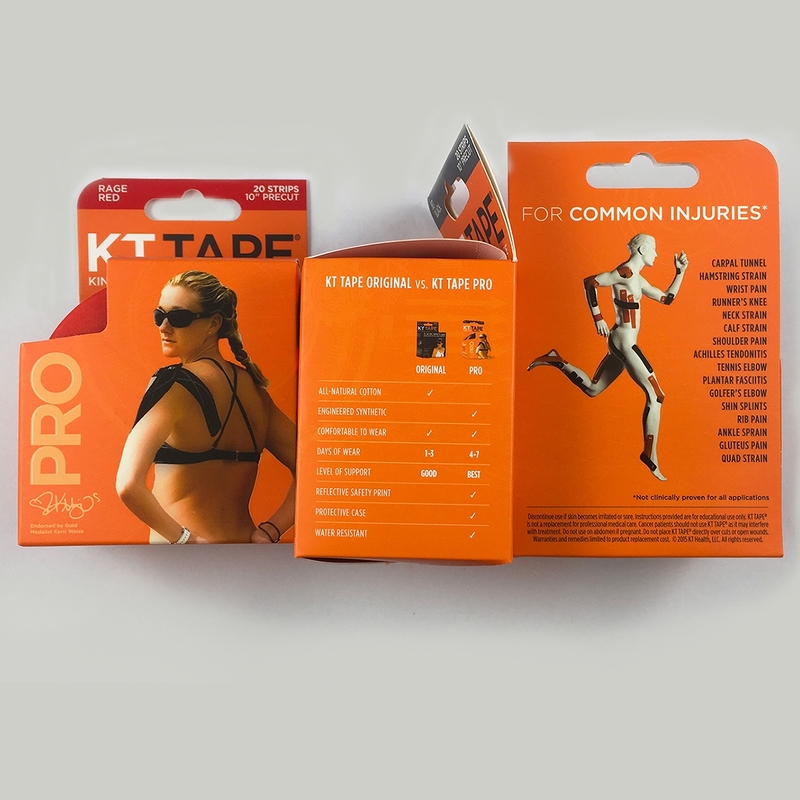 KT Tape Pro is the first brand of kinesiology tape ever to be offered directly to consumers and is widely used by healthcare professionals and sports teams. 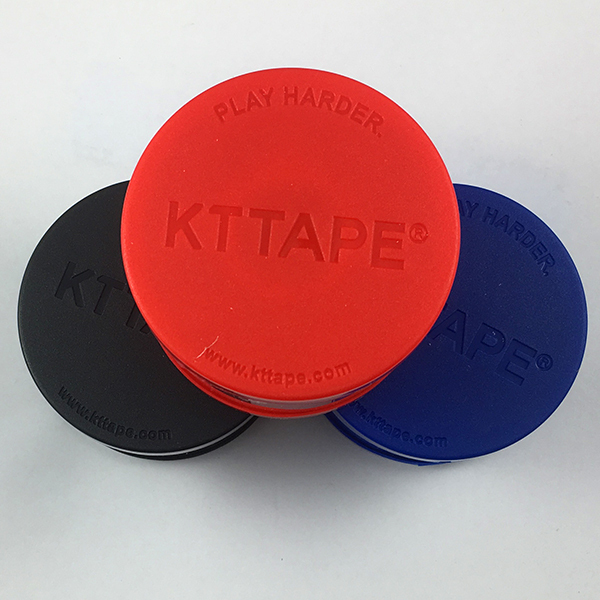 KT (Kinesiology Therapeutic) Tape is a strong elastic athletic tape that reduces muscle pain, increases mobility, and enhances athletic performance. 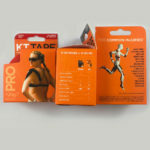 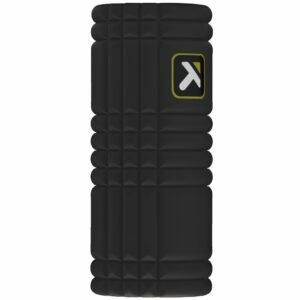 KT Tape pro features a strong adhesive, quick drying fibers, and a reflective pattern for increased safety on the road. 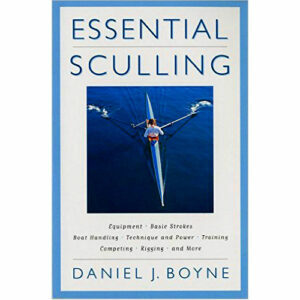 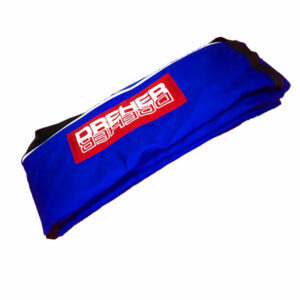 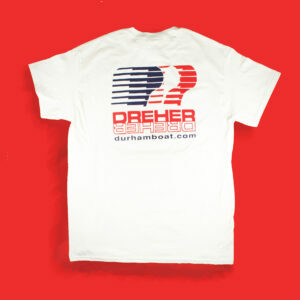 The synthetic fibers are performance engineered with a larger elastic core. 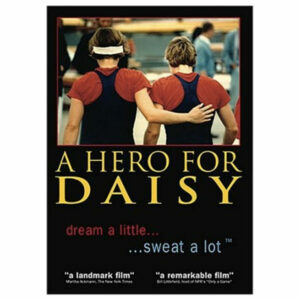 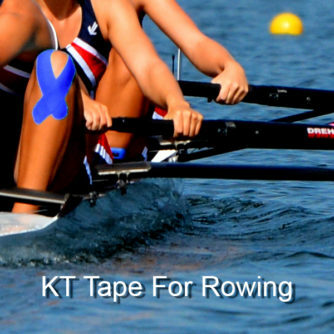 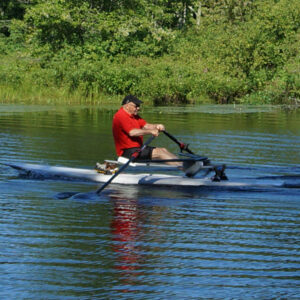 KT Tape Pro lasts longer and works harder to keep you rowing. 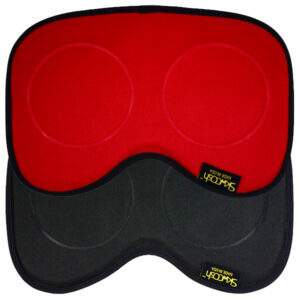 1 Roll: 20 Pre-cut 10 x inch long pieces of KT Tape Pro (color choice: Black, Red and Sonic Blue).